ABC announced that the 91st Academy Awards telecast came back from a four-year slump to record 29.6 million viewers this time around, an 11 percent rise from 2018’s all-time low. The host-less and shortened format appear to have appealed to viewers, with the 200-minute show broadcast by ABC the most-watched entertainment telecast in two years, ABC said in a statement. 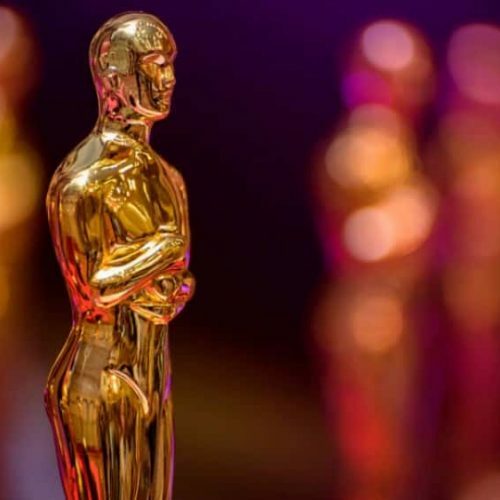 “Year to year, ‘The Oscars’ audience surged by 3.1 million viewers (29.6 million vs. 26.5 million) and jumped 13 percent in adults 18-49 (7.7 rating vs. 6.8 rating),” ABC said, quoting data from the Nielsen Company. ABC also said that the telecast dominated social media Sunday night with 17.7 million interactions, the majority on Twitter (75 percent), followed by Instagram and Facebook. Entertainment experts attribute the rise in viewership this year to the presence of blockbuster films, and performances by Queen and Lady Gaga.